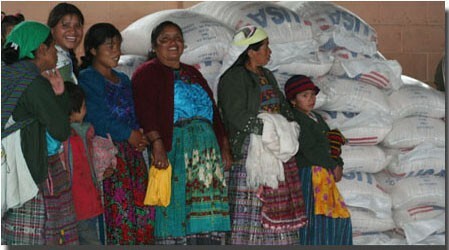 What does extreme poverty look like in LAC? Please join LAC/RSD to explore extreme poverty and inequality in the LAC region. Who are the extreme poor? Where do they live? How does LAC compare to other regions? What are the trends? Mike Crosswell, Senior Economist in PPL, and Don Sillers, Senior Economist in E3, will walk us through how poverty is measured, the patterns of growth, poverty and distribution in LAC, and how income correlates with other social indicators.